If you’re reading this, it’s probably because you had added the feed to a reader at some point in the past. It certainly hasn’t been because of scintillating recent posts! But in the spirit of new beginnings, here’s a bit of reintroduction and redirection. Otenth Paderborn came into existence in November 2006 when the typist had a particularly persistent cold that kept him home from work and bored. So I tried out the new thing, Second Life. I joined at the beginning of the first major swell of publicity. In the years since, my interest has waxed and waned. It is currently waxing. 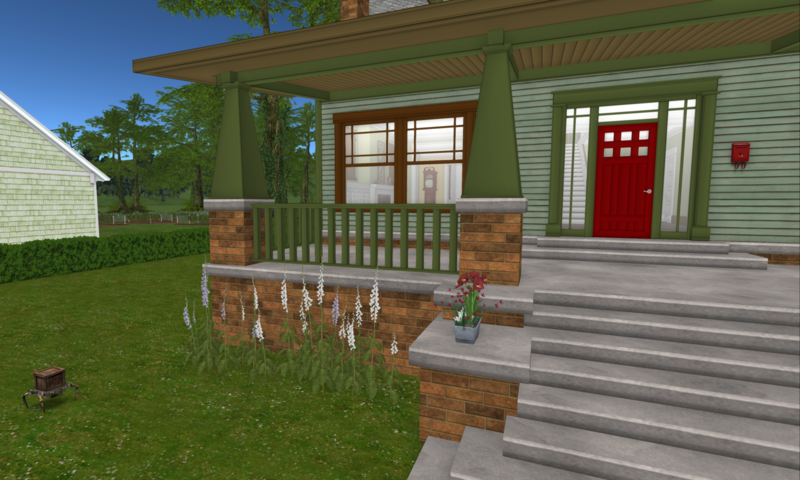 I am once again renting Caledon Murdann (albeit in a different location than its original placement). After some months of being rather bored with DJing, I’m once again acquiring new music, am in the process of organizing my music library in a new system, and have had a couple of tea dance events at the Bashful Peacock that have been really fun, both to prepare and at the event. And who are all these other people? Well, sometimes it’s hard to tell. But part of my current adventure in Second Life is to delve a bit deeper into the relationships between Otenth, the typist, and these other people. And there are more! Sadly neglected, with no suitable portraits. Clearly a fertile and fallow field of exploration. Perhaps in due time their stories will be told here as well.